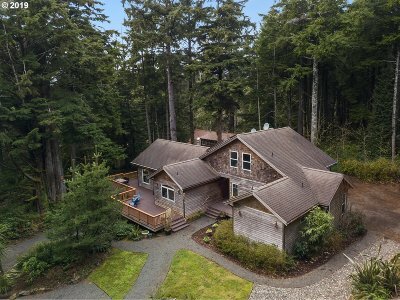 Your private woodland paradise at the beach awaits.Nestled in a private forest glade caressed by ocean breezes it is a quick 10 min. 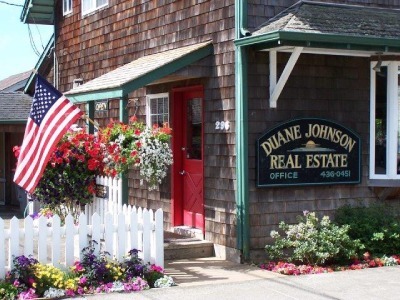 to the many amenities of Cannon Beach & Manzanita. This home boasts in-floor radiant heat, hardwood floors, & 2 fireplaces. Enjoy your light-filled spacious sanctuary w/vaulted ceilings or sit on your decks surrounded by birdsong. The magic of both woods and sea are here.